This massage roller set includes 1 large foam roller, 1 roller stick and 3 massage balls (in different appearance) which will be well packed in a storage sack for convenient carrying. 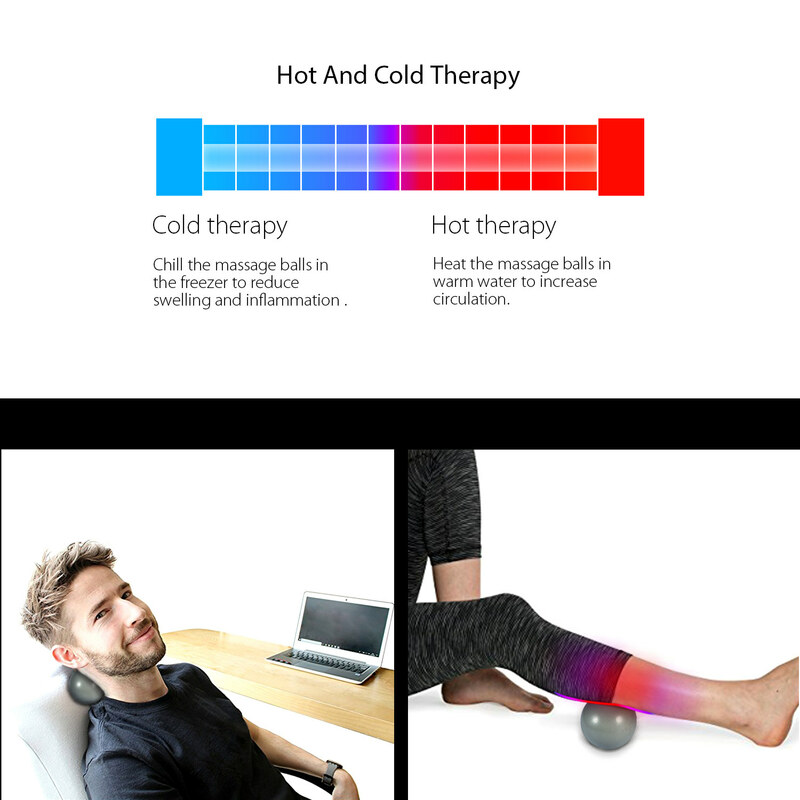 It is a perfect fitness combo that massages your body and muscles and relieve the pain and fatigue, very comfortable and enjoyable. 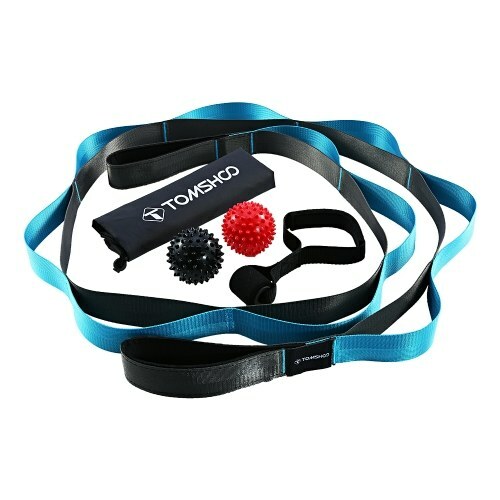 It is also helpful in muscle therapy after over training. 6-in-1 Massage Roller Set: This kit includes 1 large foam roller, 1 muscle roller stick, 3 massage balls and 1 storage sack. 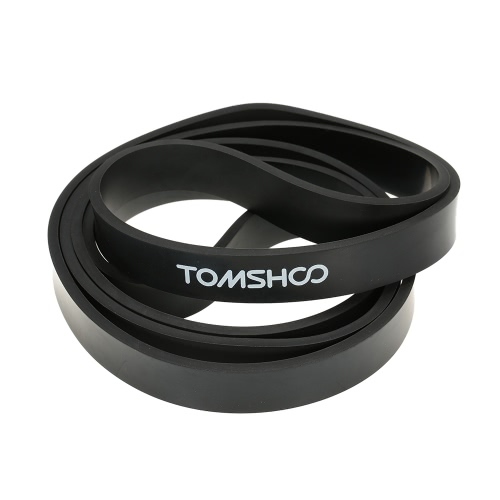 It is convenient and portable, take it anywhere and relax yourself from head to toe! 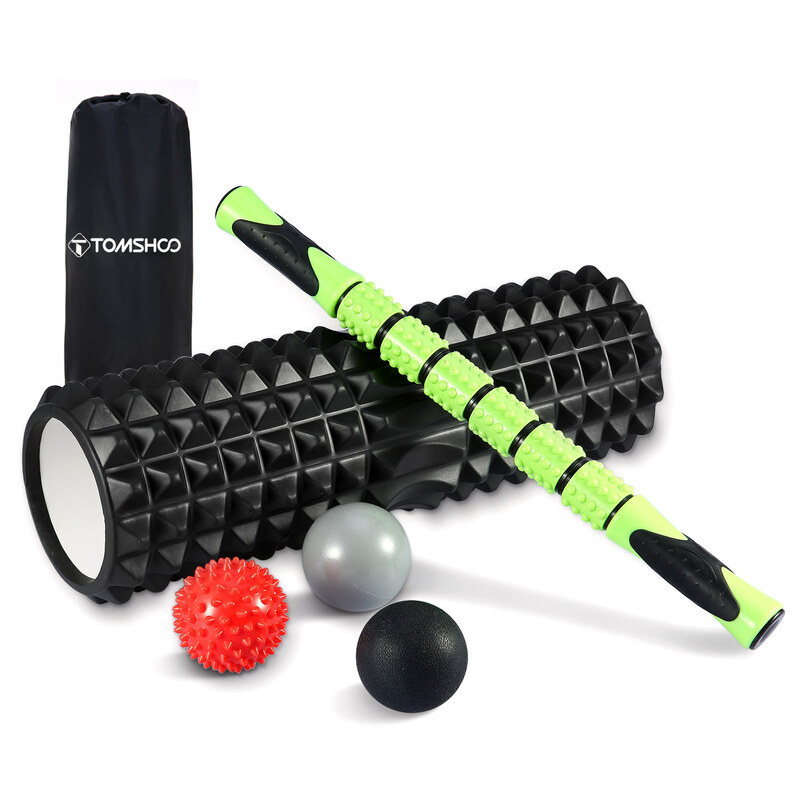 18 Inch Large Foam Roller: The foam roller features ergonomic soft surface that perfectly massages your back, leg, neck, shoulders. 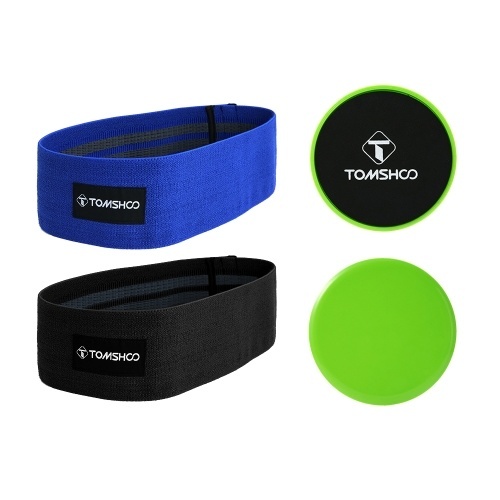 It is designed to help increase circulation, ease soreness and stiffness and assist rehabilitation. 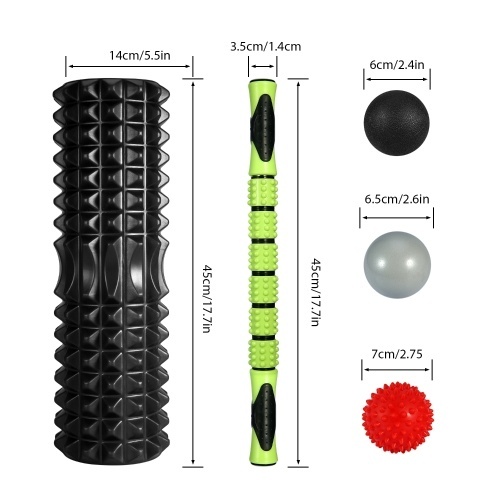 Massage Stick for Muscle Therapy: In the middle part of the stick are 6 segments covered with numerous dots which help lengthen and stretch out your muscle by applying pressure to the problematic area like back, head, leg and foot, very effective in relieving muscle pain and fatigue. 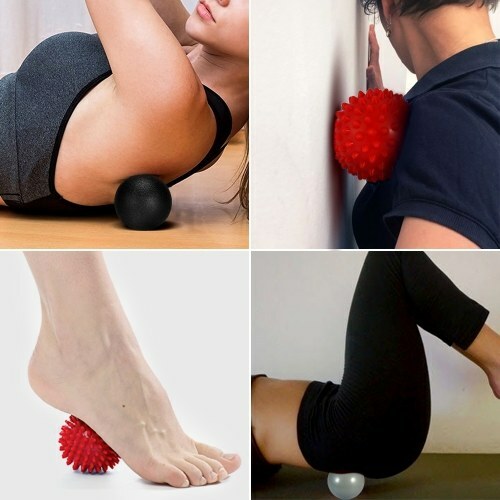 3 Massage Balls: 1 spiky red ball, 1 solid black ball and 1 smooth grey ball. 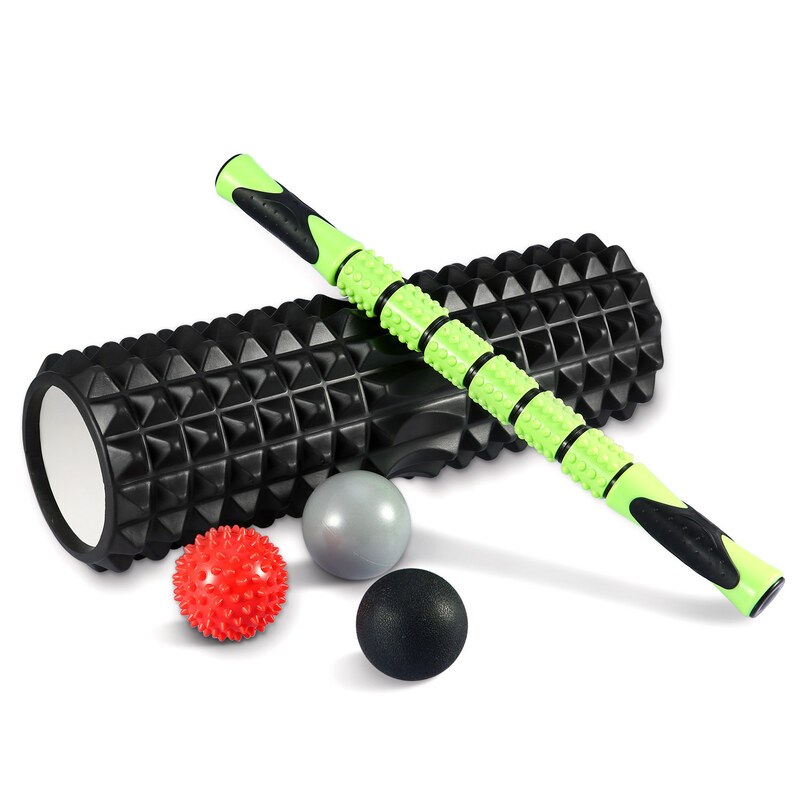 Each ball with different appearance allows you to choose how deep you want the massage to be! These balls increase the blood circulation, massage muscles, helping to relieve soreness and pain, great for hips, knee, calves, neck, hand and feet. 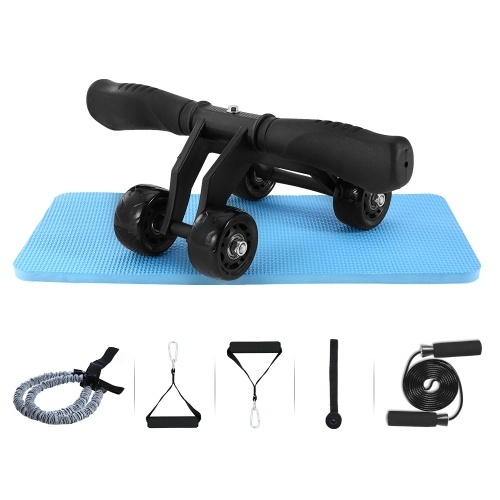 Long Lasting and Comfortable: This massage set is made from strong PVC material with EVA foam, soft, flexible and sweatproof, making you feel comfortable while massaging your muscles. 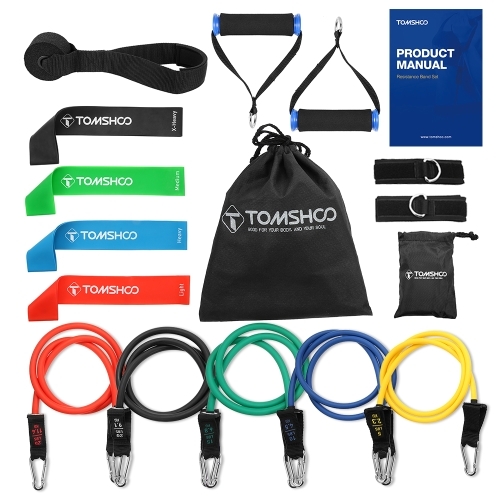 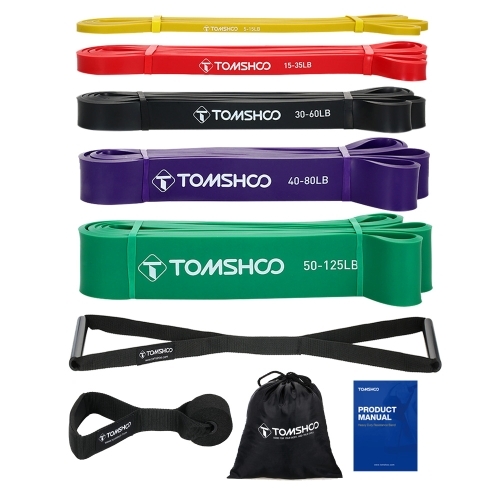 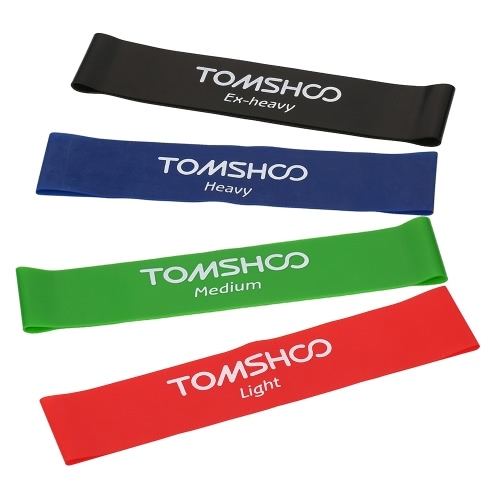 It is stress-crack resistant, wear-resistant, bearing up to 300 pounds and still keep good shape after repeated use.